Our Chardonnay fruit was harvested in the early hours of the morning, loaded into the press cold, and gently separated from its skins. The very slightly cloudy juice was cold settled for a day and then racked. Fermentation took place in French Oak barriques, 35% of which were new. Approximately 25% of the barrels were allowed to undergo Malolactic fermentation to aid in softening acidity and to introduce an additional textural component. 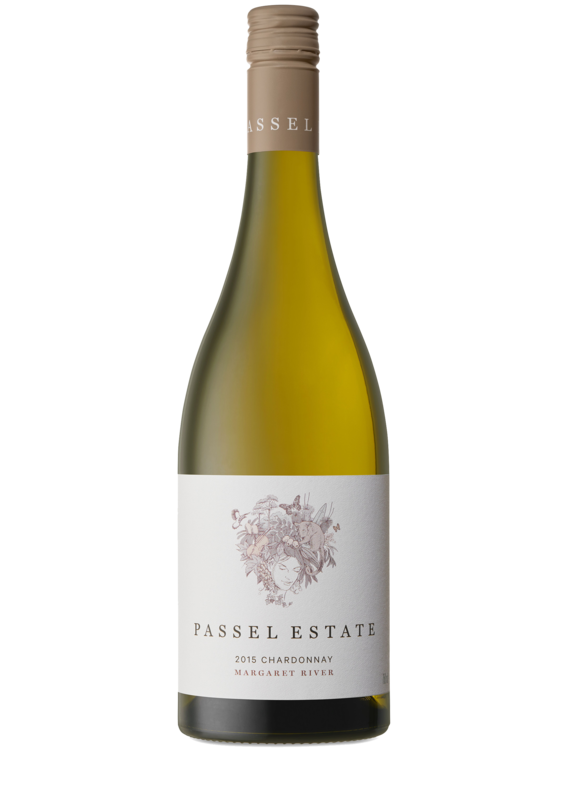 The Chardonnay was then left to mature in barrel on its lees for 10 months, with bâttonage occurring every 2 weeks. It received a light fining prior to filtration and bottling.